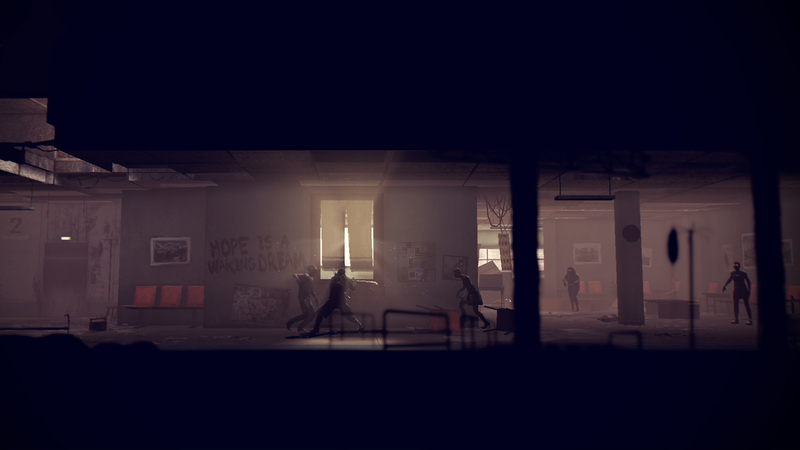 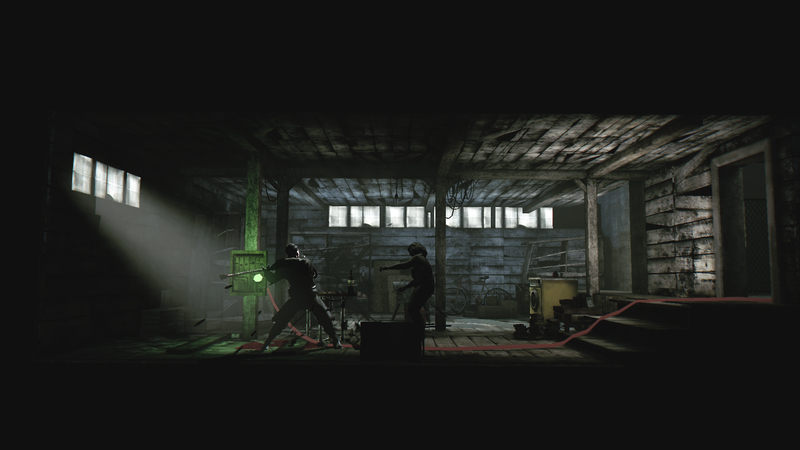 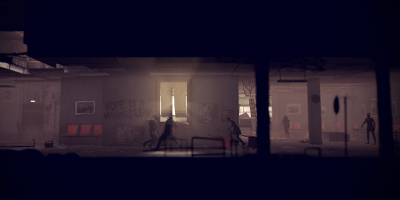 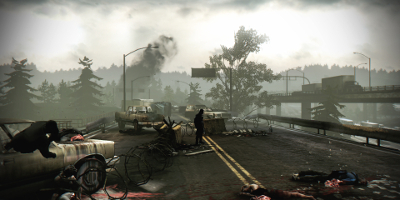 Set in an apocalyptic 1986, Deadlight tells the tale of Randall Wayne, an introverted and slightly paranoid survivor trying to rejoin his loved ones in a world torn apart by zombies. 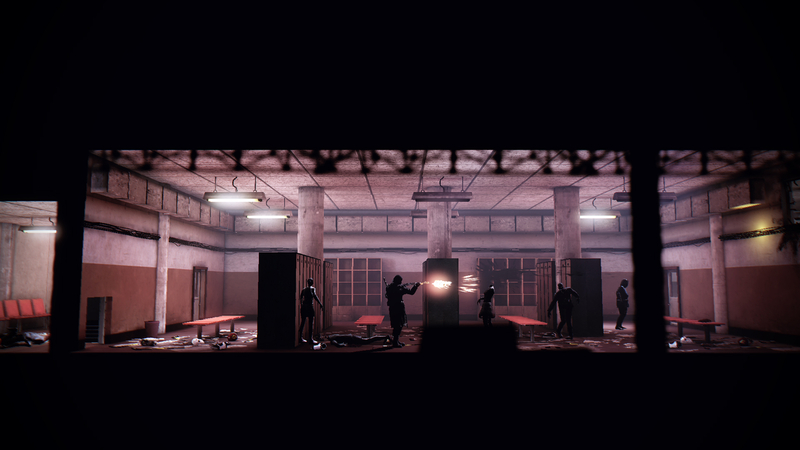 From the destroyed streets of Seattle, through the crumbled underbelly of the city’s sewers, and the remnants of a forgotten stadium, you’ll search for the haven known as the ‘safe point’. 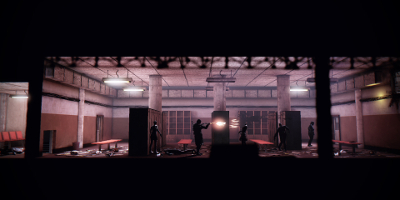 Through tense platforming and life-threatening zombie encounters, you must choose to use your few bullets to decimate the undead or utilize your surroundings to sneak past them and hide. 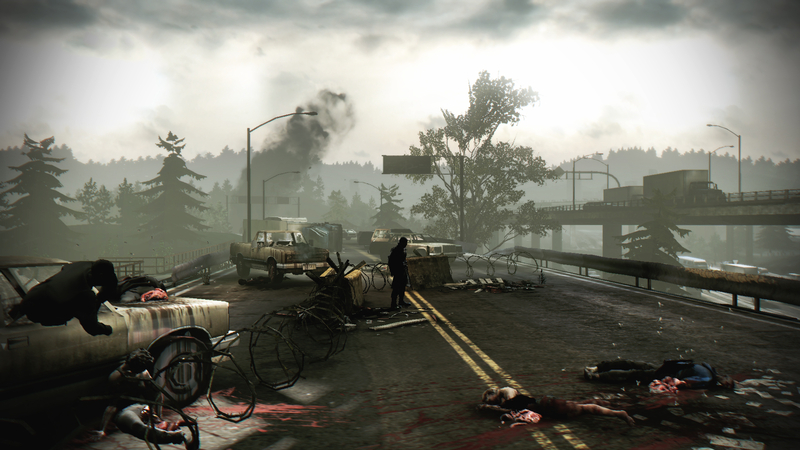 Combat isn’t always the answer, especially against those known as ‘shadows’, the walking, undead remains of the human race.